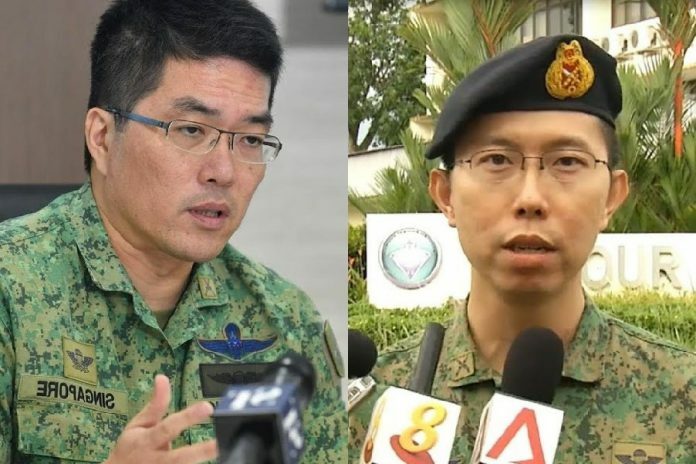 The public backlash against the Ministry of Defence (MINDEF) and the Singapore Armed Forces (SAF) over the death of Corporal First Class (National Service) [CFC (NS)] Pang Wei Chong, Aloysius has been raging on. More Singaporeans are now calling for heads to roll at the top echelons of the military. CFC (NS) Pang’s untimely passing is the fourth training death in the past 16 months alone, without counting the suicides of active servicemen in the same period. Yesterday, as news of Pang’s death broke, countless Singaporeans called on MINDEF and SAF to be accountable over CFC (NS) Pang’s death. 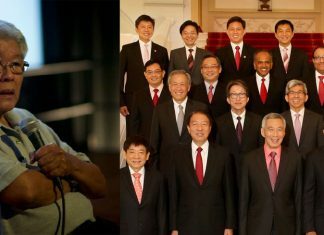 Opposition figures like Goh Meng Seng and Lim Tean are among those who “liked” Tan Kin Lian’s suggestion. For each death of NS man, SAF should deduct 5% of the salary of the chief of defense and chief of branch, up to 30% a month. They will know what to do.